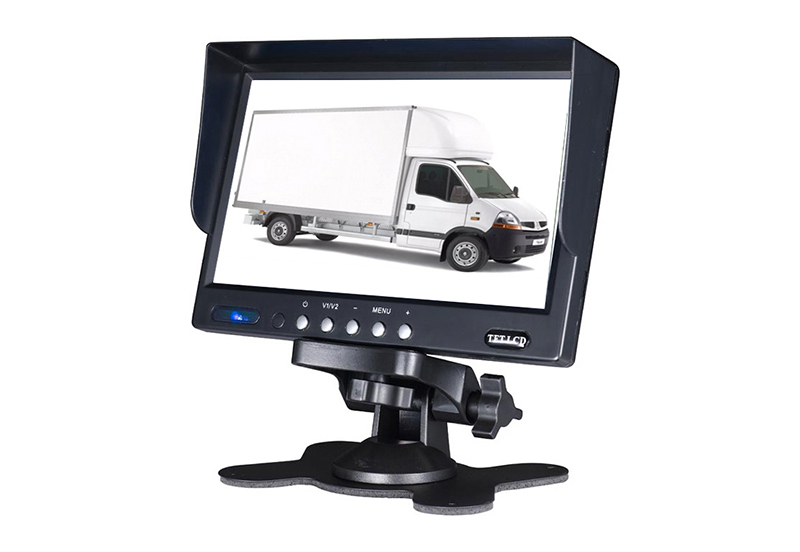 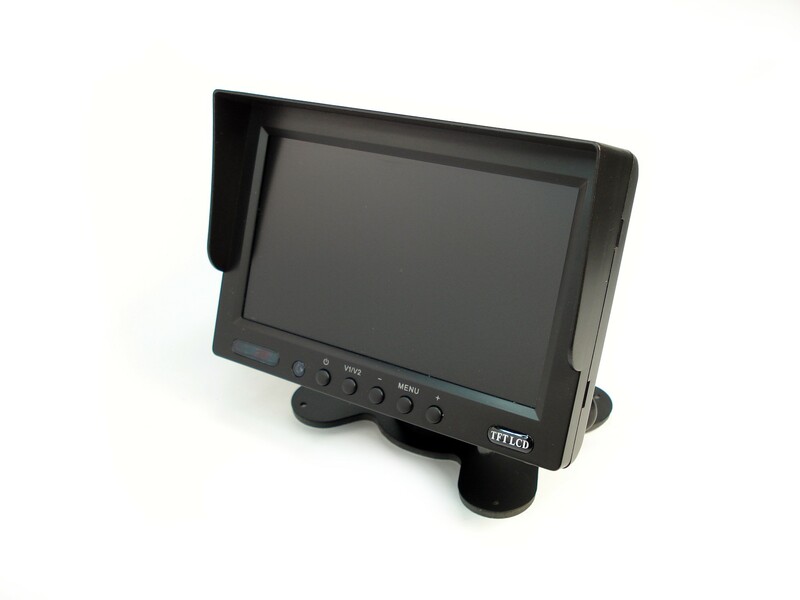 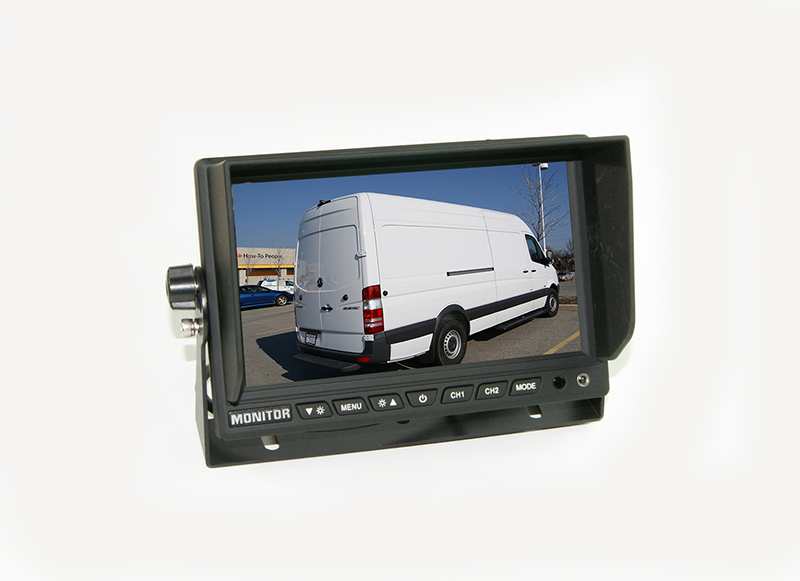 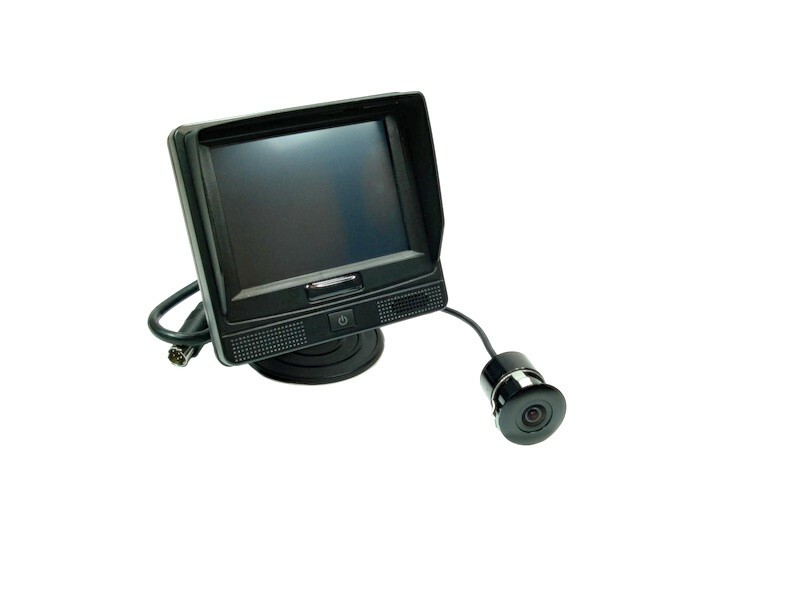 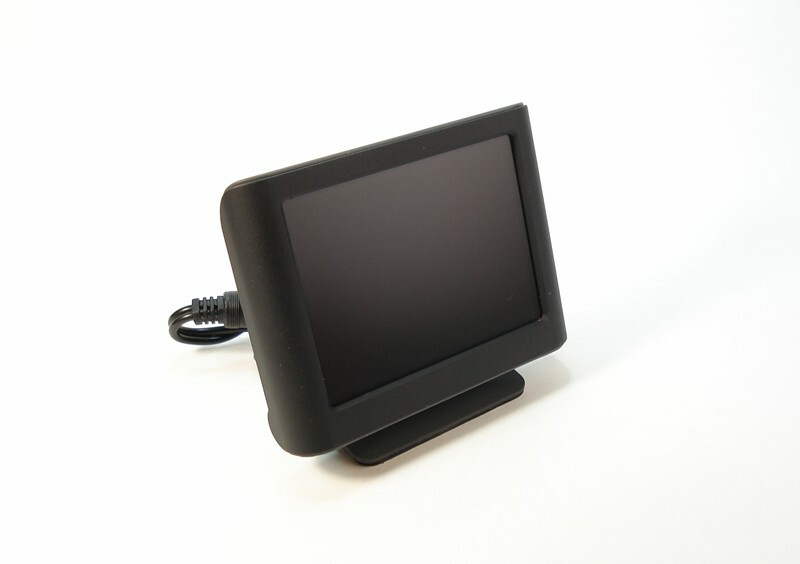 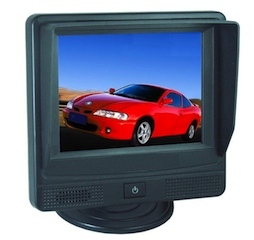 Monitor - Auto-i (Canada) Corp.
All new universal mount 3.5" HD LCD monitor. 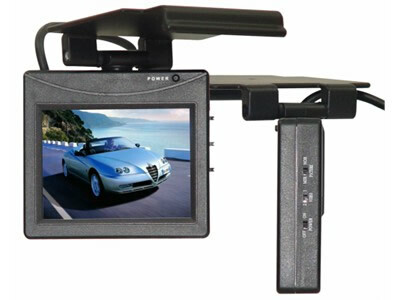 Dash mount, Windshield mount & Roof mount. 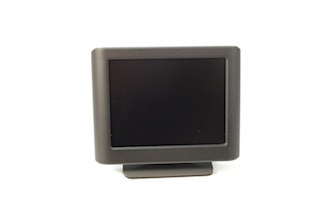 - RCA A/V connector input, 4 PIN connector ( optional) for special camera. 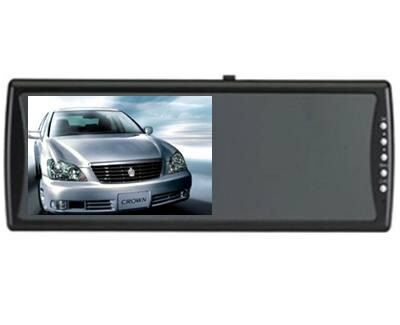 Copyright 2010 - 2019 © Auto-i, All Rights Reserved.